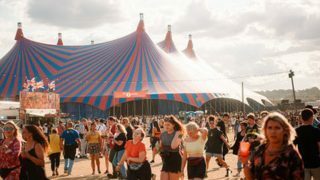 What a selection of UK Music festivals in 2019! Spend your sizzling summer singing and dancing at some of your favourite artists from all over the world at some of the BIGGEST festivals the UK has ever seen, that’s definitely where we’ll be! 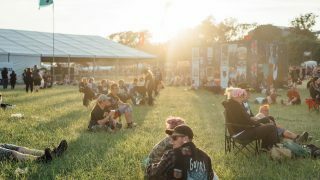 We’ve narrowed it down to the top 10 BEST UK music festivals so all you’ve got to worry about is getting yourself there and your sleeping arrangements of course! So cram those cans into your rucksack, find yourself a buddy and book those tickets. You lucky lot really are spoiled for choice but which ones will you manage to get to? 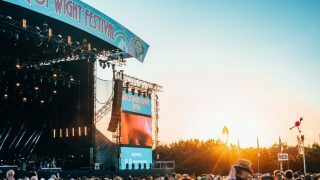 Owning the title of the UK’s first major summer festival, the Isle of Wight Festival is definitely one to experience. Not only has it been running for a whopping 50 years, 2019 bringing it to 51, but it will not fail to deliver the world's best artists over the duration of 4 days. This is one for ALL the family to enjoy, travel through the years and see how Isle of Wight Festival has evolved. For those of you looking for something a little heavier, look no further. Download is the festival for you! Held at Derby’s Donington Park, it’s three days worth of hard rock and heavy metal music you won’t want to miss out on. Rock out to performances from artists like Def Leppard, Slipknot, Slayer and so many more. You better prepare your eardrums, because you’re in for an exciting and VERY loud weekend. Stages: Main stage, Zippo Encore Stage, The Avalanche Stage, The Dogtooth Stage. 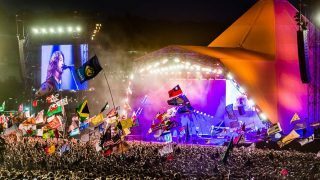 That’s right you guessed it, 2019 is the return of Glastonbury Festival and we couldn’t be anymore excited. 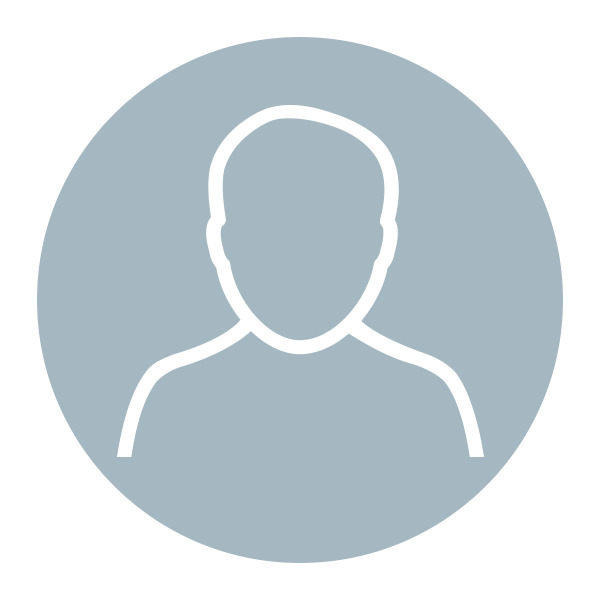 This monumental event is known for hosting the world's most exclusive artists, many of whom are still to be announced. If you were lucky enough to get tickets thank your lucky stars because THIS is where the action will be in the summer of 2019. Stages: We could list them, but there are SO many to choose from...hows 30 for you? 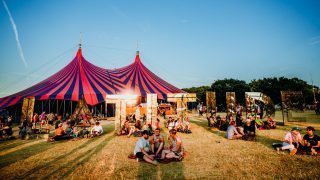 Winner of the ‘Best Family Festival Award’ at the 15th Annual Festival Awards, Latitude is certainly “much more than a music festival”. 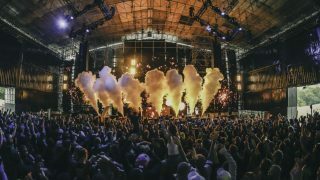 With a huge number of stages to choose from, you will have no trouble finding your favourite artists and enjoying outstanding performances over the duration of the weekend. Stages: Obelisk Arena, BBC Music Stage, Sunrise Arena, Late Night At The Sunrise Arena, The Lake Stage, Alcove, Music and Fim Arena, Comedy Arena and 15 MORE! 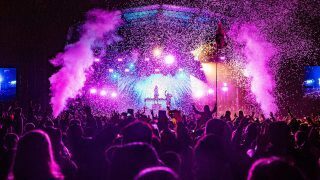 Combining the breathtaking views of the Lake District and the love of music, we present to you, Kendal Calling 2019! Made up of big and up and coming artists, this is the perfect place to discover new talent and enjoy the English summertime (while it lasts!). 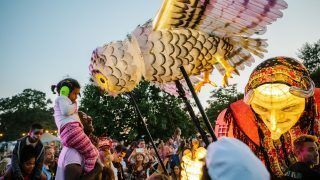 Prepare yourself for one of the most bizarre and unique events in the UK festival calendar. Wilderness will return in August 2019, and we can’t wait to see what this year will bring. Loose yourself while listening to a line up of outstanding musicians and be taken back by the strange yet wonderful technicolour displays. There’s so much going on your only problem will be fitting it all in. So pack your bags and take your entire family to a truly unforgettable festival this 2019. Cornwall is the place to be this summer and we’re going to tell you why! 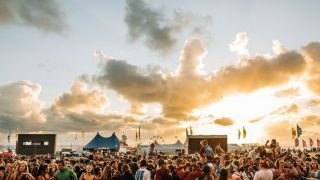 Made up of 5 days of INCREDIBLE music, surfing, and epic views, Boardmasters 2019 is going to be a festival to remember. You’ll be able to see some of your favourite artists performing the most amazing sets on the coast of Newquay - can you think of anything better?? With acts like Florence + The Machine, Dizzee Rascal, Jorja Smith and so much more you’ll be spoilt for choice. So if you’re a fan of indie music, watersports or just up for a weekend of fun with friends this is the festival for YOU. 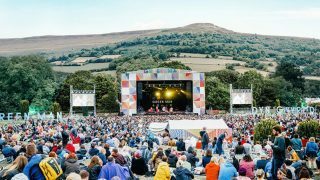 Feast your eyes on the UK’s most impressive festival venue at Green Man in the Brecon Beacons’ Black Mountains in Wales. This unique event will be the home to 15000 performers over the course of 4 awesome days. From music to comedy and everything in between, it’s the perfect place for you and your family this summer. Stages: Mountains Foot, Far Out, Walled Garden, Einstein’s Garden, Nature Nurture, The Courtyard, Little Folk, Babbling Tongues, Fortune Falls, Somewhere. Calling all ravers!! You’re not going to want to miss out on the BIGGEST dance event of the year - and by that we of course are talking about the one and only...CREAMFIELDS. Go crazy listening to the music industries best DJ’s including ALL OF THESE - DeadMau5, Swedish House Mafia and so many more still to be announced. If that wasn’t enough, Creamfields is known for its out of this world stage production and this year is going to be better than ever. So stay tuned and be sure to get your tickets fast.